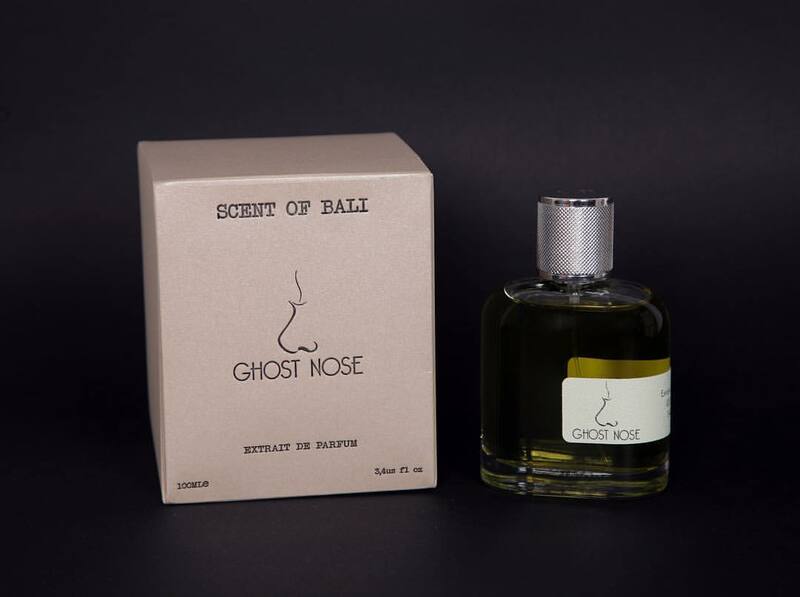 Thread: NEW: Ghost Nose - Scent Of Bali! "Exotic breeze. From the heart of the Indonesian archipelago, the two monsoon seasons carry coconut and vanilla essences inside their warm currents, blending with other typical aromas of the region. From the heart of the Equator, a fragrance alchemy makes a visit to the Mediterranean." - a note from the brand. Scent Of Bali was launched in 2017.